Choosing a college includes many factors like location, fees, environment etc. 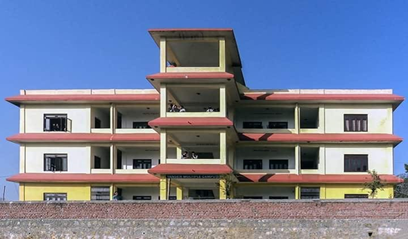 If you are looking for the best BBS colleges in Tansen, then here are some of the colleges affiliated by Tribhuvan University. Note: All the colleges listed here are not according to ranking. It is only listing of colleges that offer best BBS program in Tansen. Tribhuvan Multiple Campus is a constituent campus of Tribhuvan University and was established in 2011 B.S. It is also the first campus in the western region. The campus has always been one of the first choices for those students who are looking forward to join a BBS program. They have adopted the policy of providing standard education on comparatively cheaper cost by the highly qualified experienced and skilled professors. Also, they offer various scholarships to their students. TMC offers its BBS program in the morning. 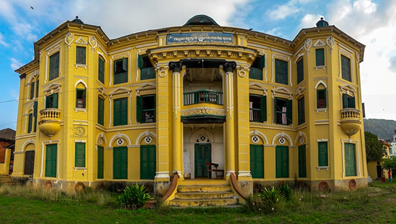 Millennium Multiple Campus is managed by a team of dynamic, dedicated, and experienced academicians is one of the flourishing academic institutions of Palpa district. Since its establishment in 2057 B.S, it has been trying to be an academic institution where students can get all round education and build their moral character in an articulate manner. It is the only campus which offers day basis BBS program in Tansen. So, if you are looking for a day basis BBS program than it will be very suitable for you. 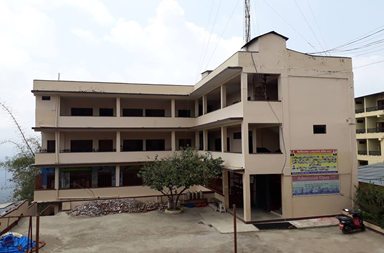 Tansen Multiple Campus founded in 2047 B.S is constantly striving to promote knowledge, skills and values in every student. The campus equips all the necessary knowledge and skills required in the field of management & business to their students. The environment of campus is very pleasant and it is far from the noise, pollution & crowed of people. This campus offers its BBS program in the morning at very reasonable fee. They also provide transportation facility to their students. 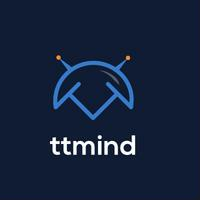 So, you can save your time and have no worries about travel. 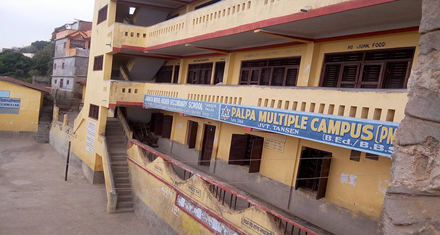 Palpa Multiple Campus has been conducting BBS program under the management of Janata higher secondary school since 2064 B.S. The campus has very good experience in teaching and lots of staff that supports the students’ learning. They have organized various programs and events in order to give their students platform to showcase their knowledge. They offer BBS program in the morning. These are the few colleges in Tansen which conduct Bachelor in Business Studies program. No matter which college you choose the key is to never give up and be prepared for 100% self-study which will lead you towards your dreams. All you have to do is give your best at whatever you do including concentration, self-study and keep motivating yourself by focusing on your goal. Is there any other thing about these colleges that you think should be added? Let us know in the comment bellow.